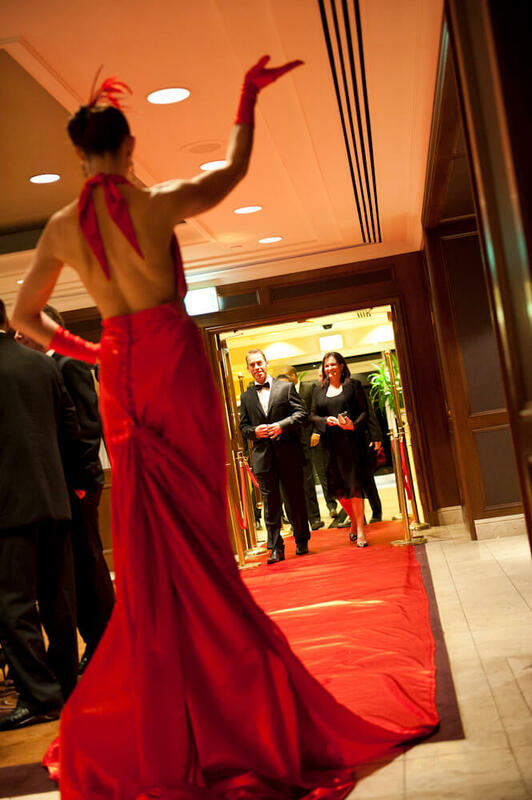 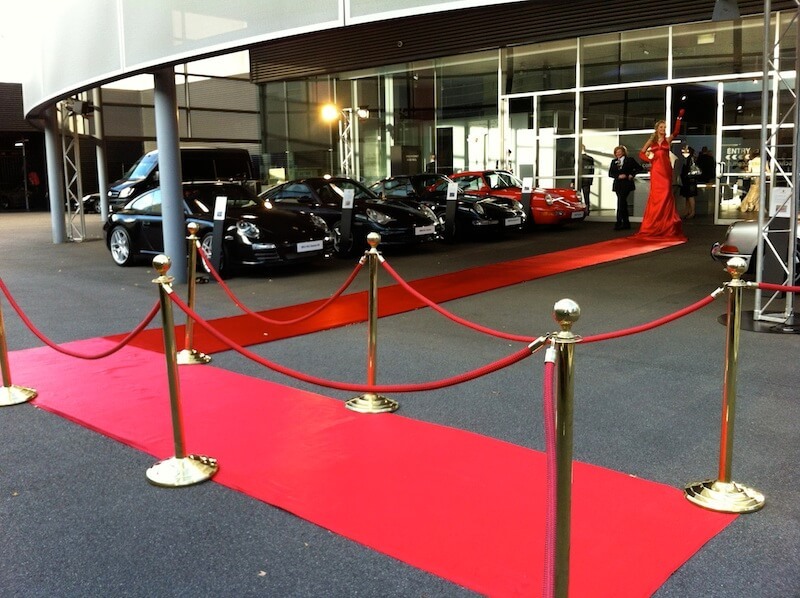 Create a fabulous first impression with this amazing live red carpet, where the red carpet literally comes to life! 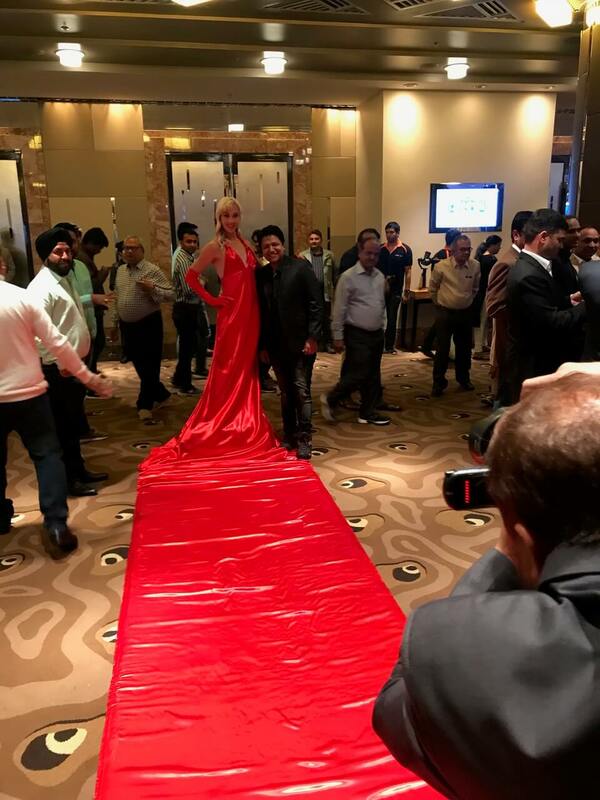 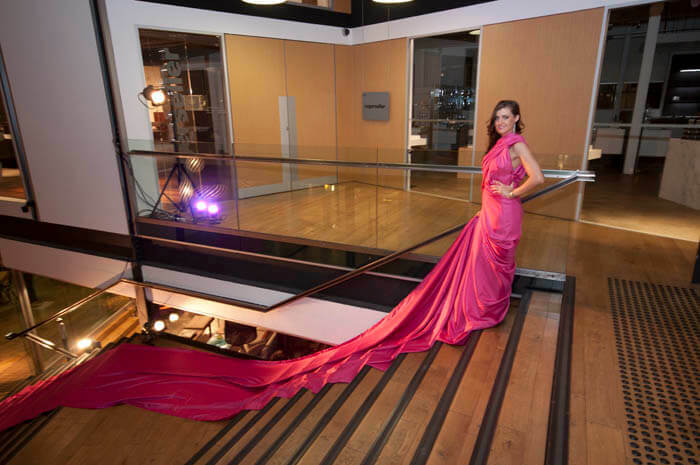 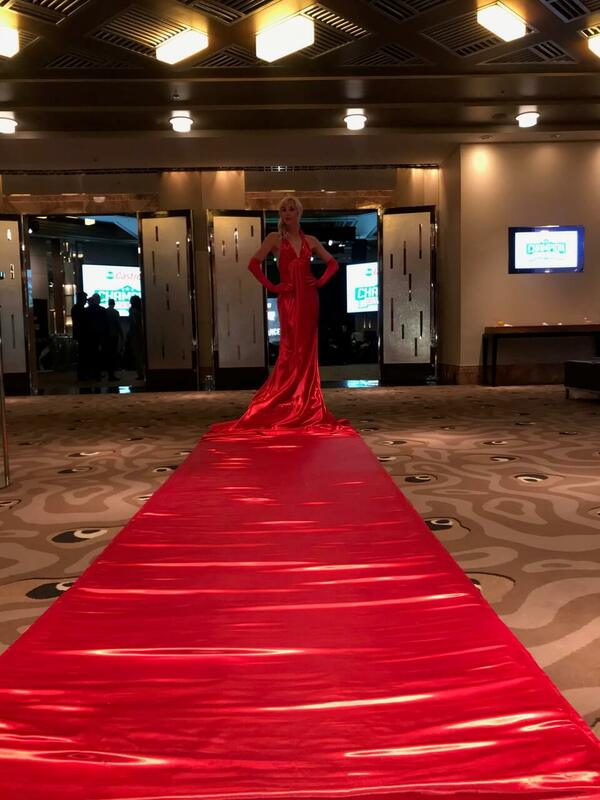 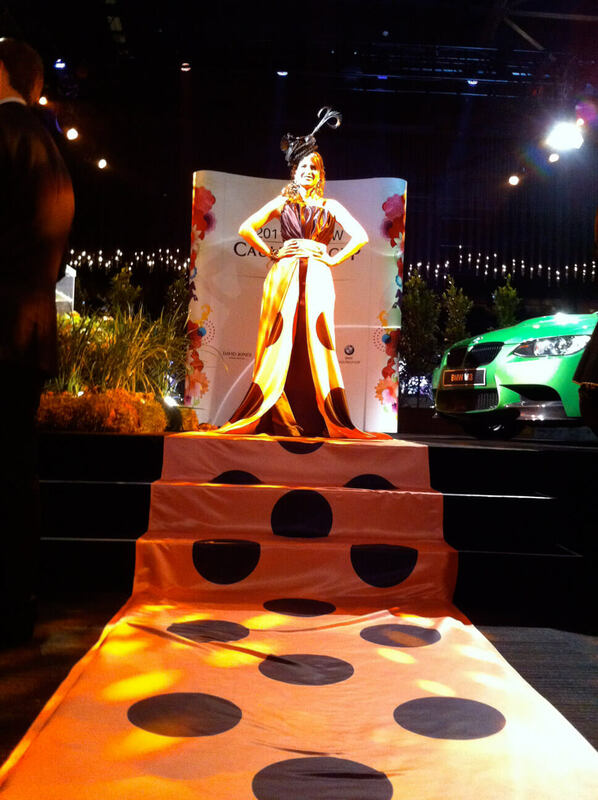 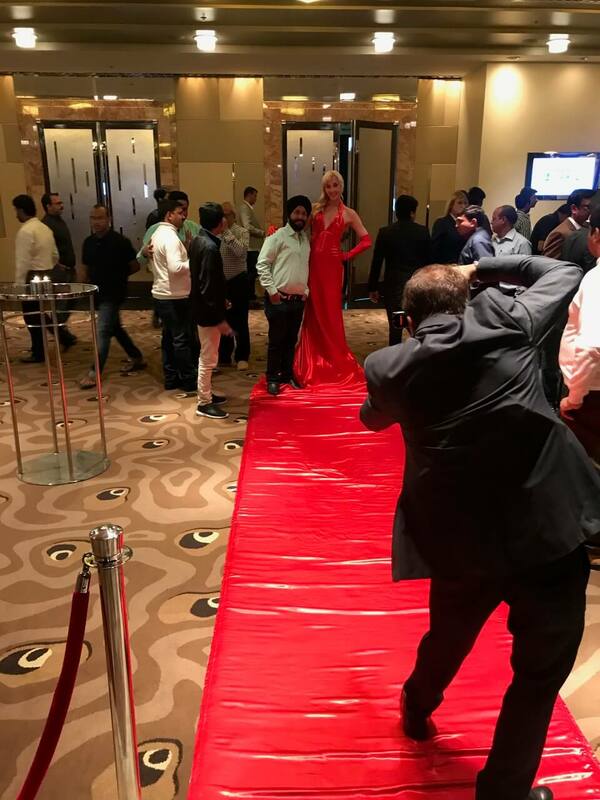 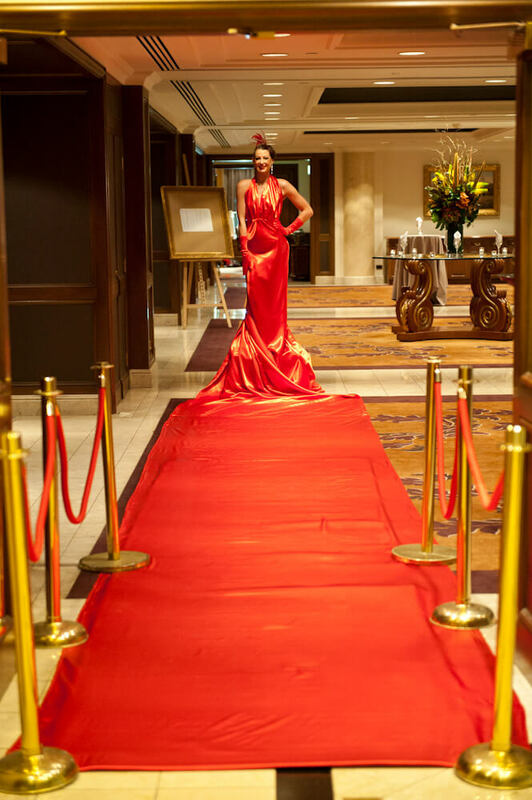 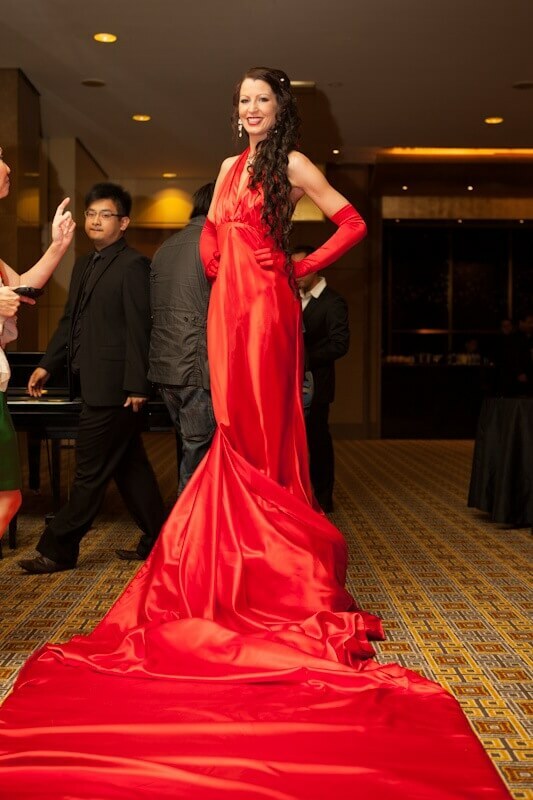 Guests will be amazed when they discover the ‘red carpet’ is actually the gown of our beautiful model. 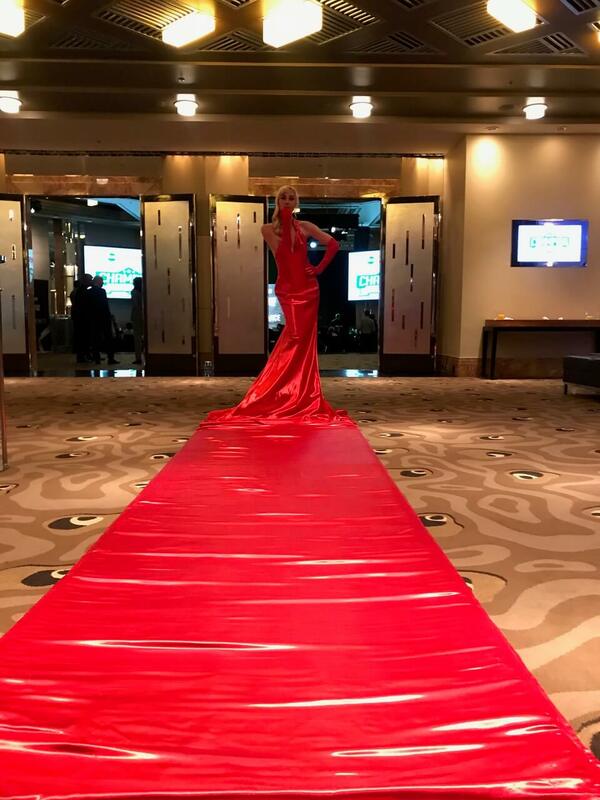 Create a fabulous first impression with this amazing live red carpet, where the red carpet literally comes to life! 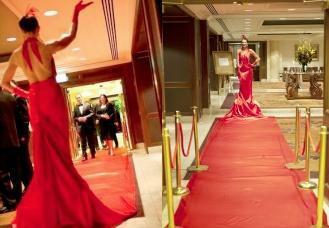 Guests will be amazed when they discover the ‘red carpet’ is actually the gown of our beautiful model. 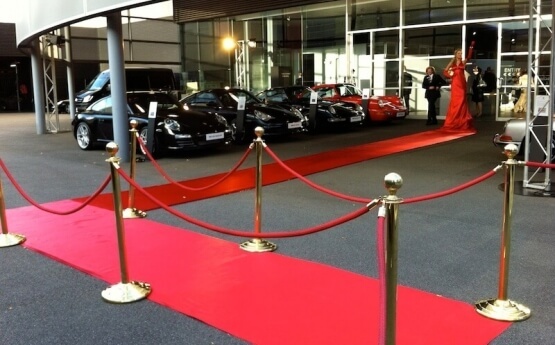 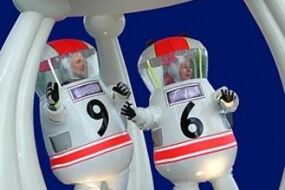 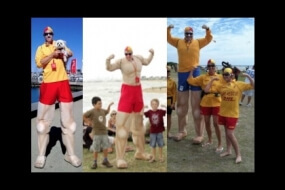 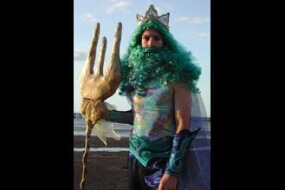 With a range of options available, this is such a unique way to pen your next special event!